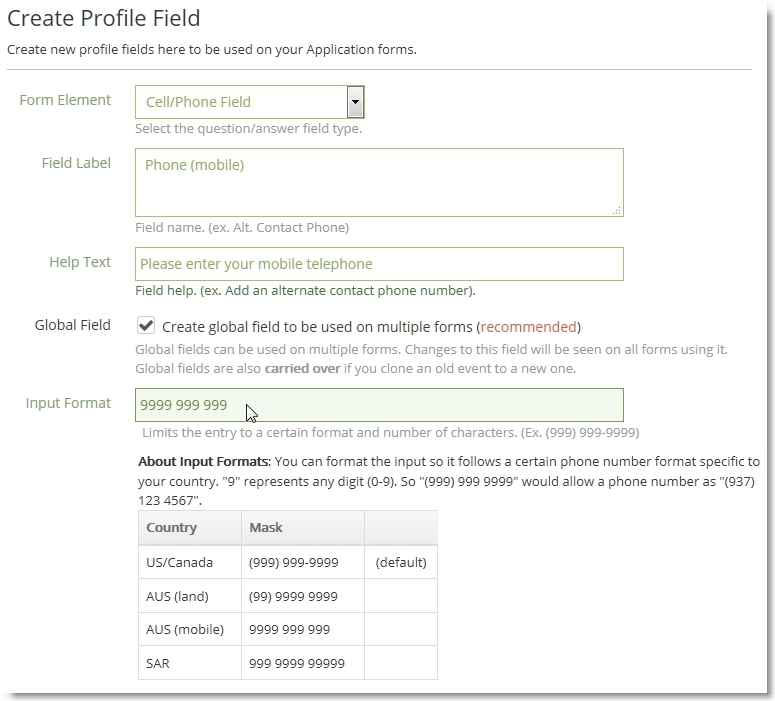 When you setup your profile fields and want to format phone fields, you can either allow them to enter their phone numbers in way they like, or you can add a phone input mask to automatically format the number based on a predefined template. This becomes very messy and hard to follow because there’s no standard format. Input masks will prevent this and standardize your inputs. The format is easy to use. All you do is create a phone format using “9” to represent any digit and any other characters such as “( ) -” to use as separators. RegisterONE allows you to add custom masks to your phone input fields any way you like. To add your own mask format for your country, go to Forms>Settings>Customize Fields. 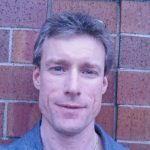 You can edit an existing field or create new ones. From Forms>Options>Custom Fields, click Create to add a field or edit an existing field. 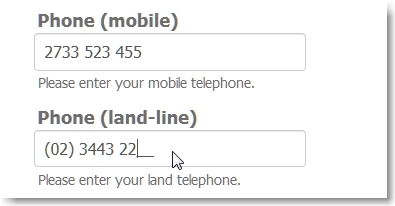 Select the Phone field type and fill in the details of your input field. The mask will always default to the US format. Add your field along with the phone format mask you wish to use. Once you save your phone field, you’ll see that the phone field will follow the format you setup. Your fields will follow the mask format you specified. There could be certain situations where you don’t want to add a field mask. This could be the case if your applicants are entering different formats of phone numbers and there’s no way to tell which one to use. If this is the case, you may want to leave the mask field blank and let them enter as many digits as they need.